Let’s put a nice gloss on it. 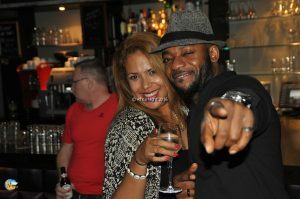 The June edition of Africa Night Tilburg was a special night. Special for the people who came. Special for the way we set up the hall (not sure anyone noticed the difference). It was special because of the composition of the guests and most of obviously, it was special because of those who were very conspicuous because of their absence. So let’s pick out the 2 obvious “specials”; those who came and those who stayed away. The most obvious reason many people stayed away was the Ramadan. It is always the same every year. A good number of the African clients are Muslims. This always become obvious during the Ramadan period. Because of the very long days during the Ramadan this year, we already anticipated it was going to be a challenge to get anything near a half full house. Add the rain and the almighty football (European Football Championships 2016) then you need not be a rocket scientist to know it was going to be a long evening. We were right. Unfortunately the Ramadan of 2017 and 2018 are still going to be like this because of the period of long days they fall in. In the year 2019 we will have less problems with the attendance because then the days will be shorter and even many of our Muslim friends will have time after breaking their fast to go out. So we are all looking forward to the Ramadan of 2019! With the absence of so many (West) Africans because of the fasting, one could be forgiven if one thought this was not an Africa Night but a Europe Night. Africa Night has never looked so white! 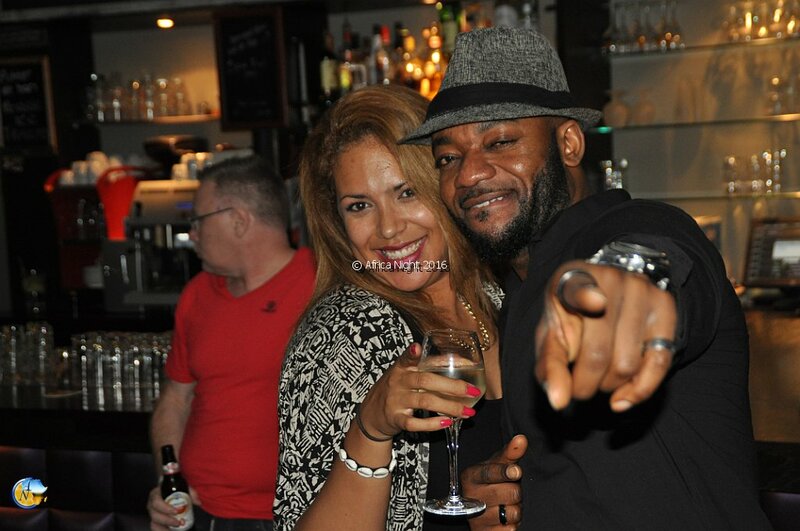 It is safe to say that at least 75% of the Africa Night party-goers last Saturday were people of European origin. The good thing is that many of them don’t fast. Otherwise it would have been a total disaster of a night. 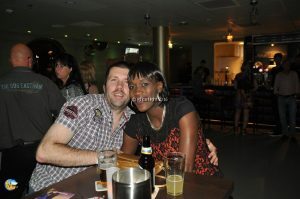 Happily though those who were there had great fun as only Africa Night party people could do. There were not lots of pictures made this time. That is because there were not a lot of people. But thankfully the Ramadan will be over by the time of the next Africa Night next month. So we can resume normal duties even though some might be gone on vacation. Tagged Africa Night, africa night rotterdam, africa night tilburg, Europe Night, European Football Championships 2016, Ramadan in Africa.